A relaxed, readable but authoritative guide to the best biodynamic wines available, from a master wine writer. Richly textured, vibrant chardonnay; mouthwateringly deep pinot gris; caressingly soft shiraz; opulent, forthright champagne. Monty Waldin, wine expert and star of Channel 4's 'Chateau Monty', shows us what is so wonderful about biodynamic wine in this indispensable guide for wine drinkers. Monty explains why grapes grown on vines that really connect with their soil, that are not sprayed with standard fertilisers and pesticides, make wine with intense, well-defined flavour -- wine that truly tastes of where it's from. Under each style of wine, Monty profiles the best biodynamic vineyards, with snippets of their individual histories and practices, and suggests wonderful wines to sample and savour. Monty writes with the easy authority of his extensive experience, having visited vineyards on every continent during his twenty-year career. His friendly, approachable style will bring reading and drinking pleasure to connoisseurs and casual drinkers alike. Monty Waldin is a wine writer and critic, widely considered to be the top authority on organic and biodynamic wine. In 2007 he was the star of the Channel 4 show 'Chateau Monty', following his project to establish a new biodynamic vineyard in the south of France. He now lives in Tuscany, Italy. 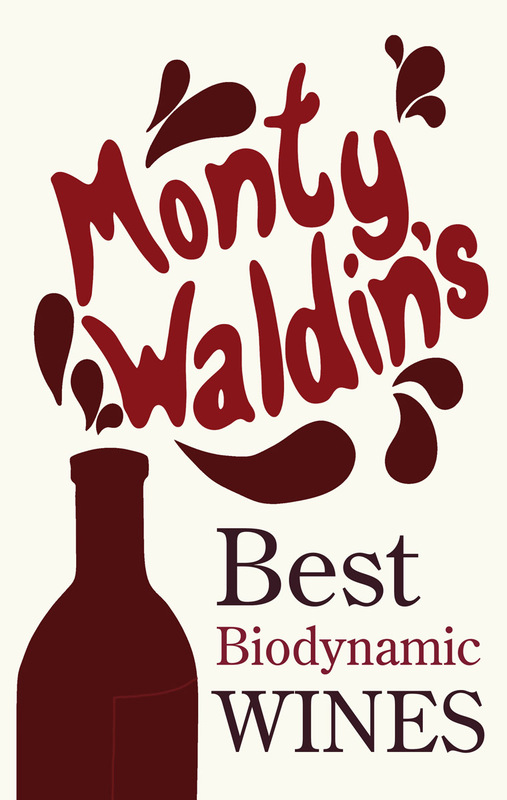 Watch Monty Waldin talk about biodynamic wine and wine growing in this fascinating video. 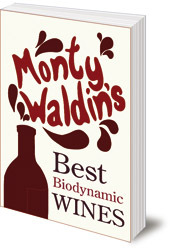 Find out more about Monty Waldin and biodynamics on our Monty Waldin author page. When Wine Tastes Best 2015: A Biodynamic Calendar for Wine Drinkers (also available as an App from the Apple App Store).